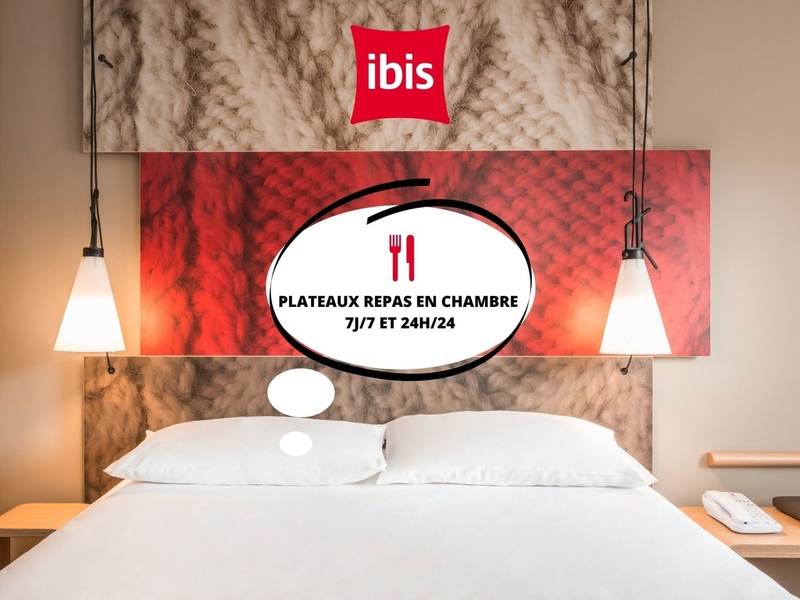 The team at the ibis Dijon Centre Clemenceau welcomes you to Dijon, the city of art and history. Whether your visit is for business or leisure, we will do all we can to make your stay unforgettable! The ibis Dijon Centre Clemenceau hotel is located opposite the convention center and Auditorium concert hall, just 984 yds (900 m) from the historic center of Dijon. The hotel has 85 inviting, modern rooms with air conditioning, parquet floor, duvet, flatscreen TV and free WIFI. The train station and airport are 1.2 miles (1.9 km) and 5 miles (8 km) away from the hotel respectively. Public car park directly accessible from the hotel. Opened in May 2007, opposite convention center and auditorium, 980 yards to historic center.